What Happens to Recycled Materials? Call2Recycle CEO & President, Carl Smith, will be a guest blogger for the month of May on Waste & Recycling News. This is the eighth and final installment. 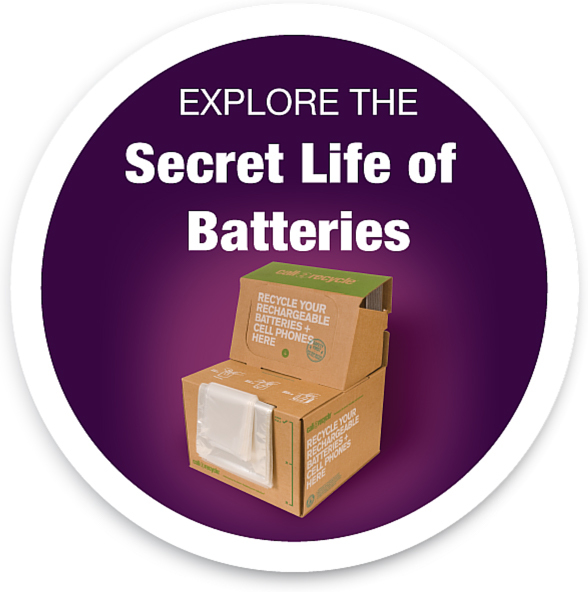 Batteries power many of our devices, but what happens when they lose their charge? In the 20+ years we have been operating our recycling program, we have worked with various companies and municipalities that share our core value to do the right thing for the environment. Check out what some of these organizations have to say about the Call2Recycle program.